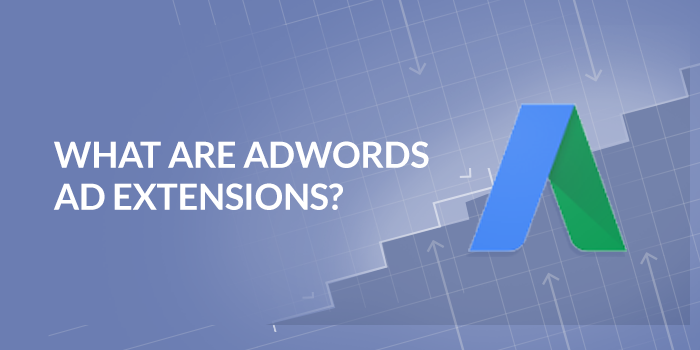 Adding extensions is an exceptional way to increase conversions, clicks and CTRs on Google search. 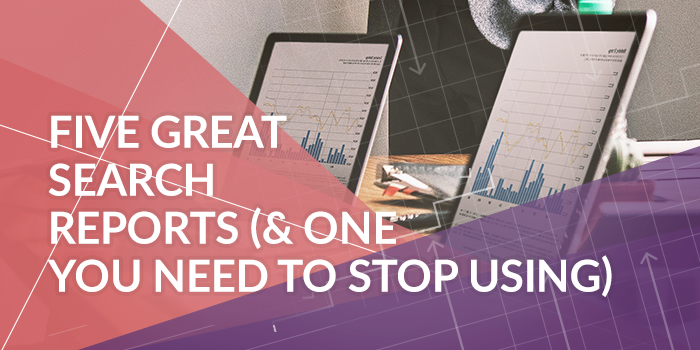 They are useful tools to increase visibility, customer trust, store perception, and ad revenue. 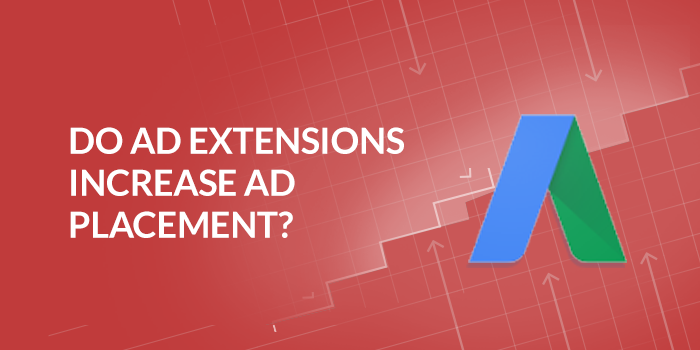 But the question is, Will Ad Extensions Increase Your Ad Rank? A good reputation can go a long way. 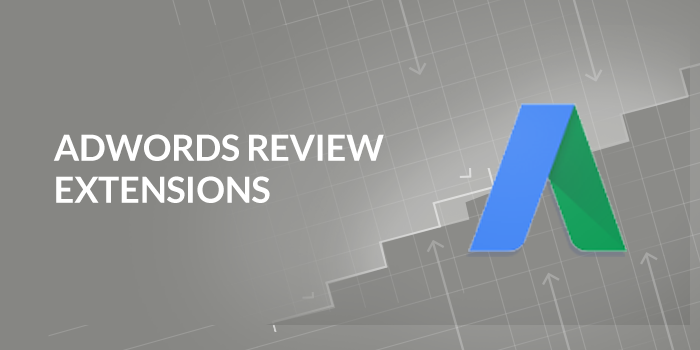 With Google AdWords Review Extensions, you have the opportunity to include reviews, awards and testimonials below your text ads. And what’s even better? 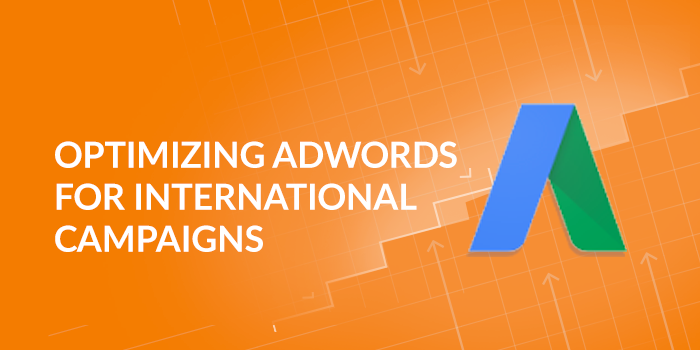 These extensions make your ads more prominent and increases CTR, which makes it a great tool to leverage!